We have helped thousands of customers with there heating problems. Whether you are a big company or a small mom and pop shop we are eager to help you. 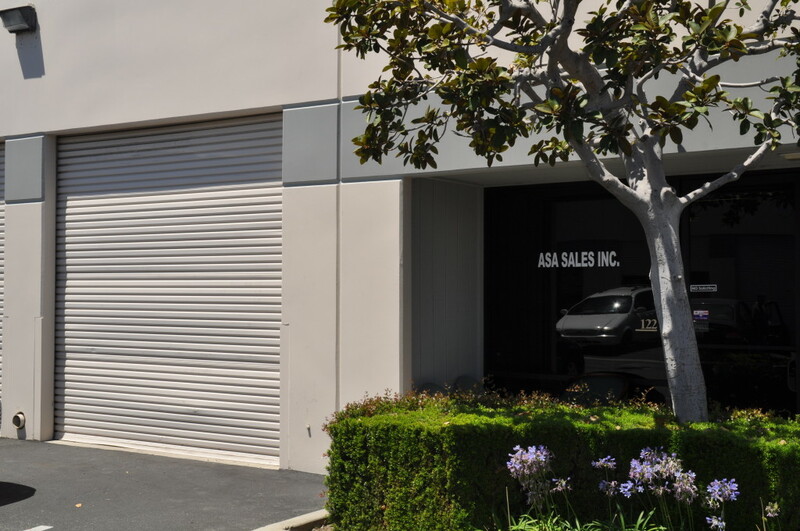 ASA Sales has been in the Industry for over 40 years. We are a small minority owned company that services California, Arizona, Nevada, New Mexico, Hawaii, and all parts of Mexico. We strive to help you resolve your heating issues. We service the Industrial side of heating along the lines of Injection Molding, Extrusion, Medical, Process, and many more. We have served several customers to help them with their needs, let us help you with yours.